So why not sign up today and save your spot? R.S.V.P & Prepay to come to my live class, or Order the Kit to Go Option the choice is yours! 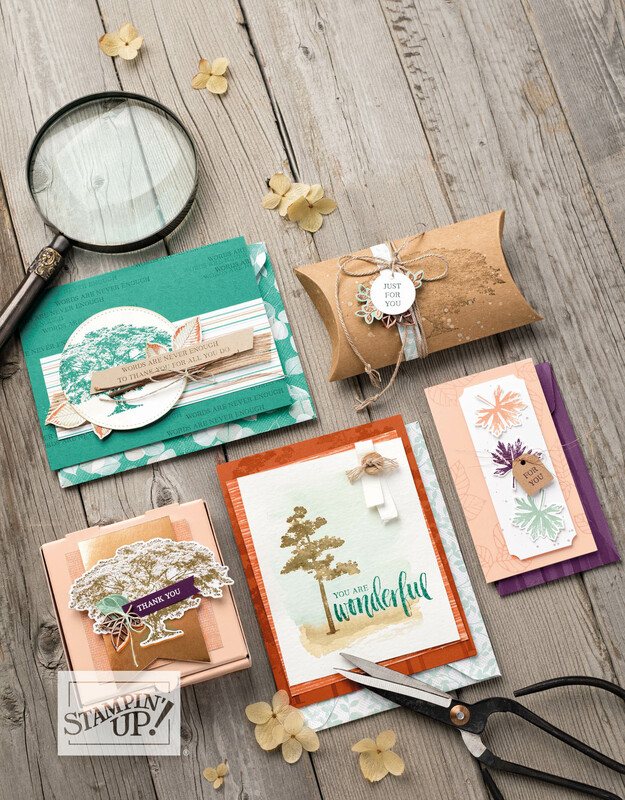 This entry was posted in Events & Classes and tagged Card Class, Rooted in Nature by Stamp with Jini. Bookmark the permalink.